Restoring Marble and Limestone for more than 25 years nationally. We are the largest and one of the most experienced stone restoration and maintenance companies in Fort Lauderdale, Boca Raton. 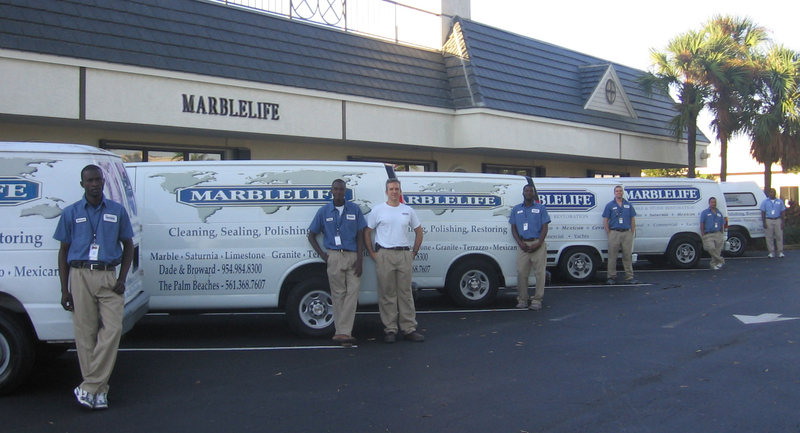 Having restored thousands of homes and maintaining numerous local hotels and office building, MARBLELIFE® understands and excels at marble floor restoration, marble polishing and marble care. 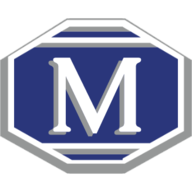 MARBLELIFE® can clean, maintain, restore and protect your marble and limestone, leaving you with floors and surfaces that reflect your standards. We can resolve any issues that you may have!